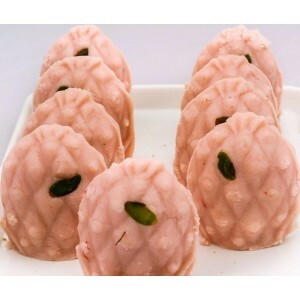 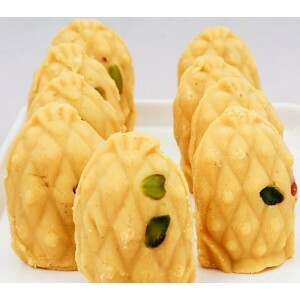 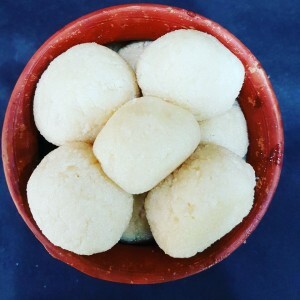 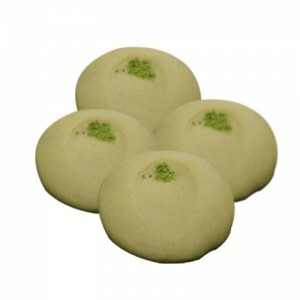 Ratabi Sandesh - As the name says, Sandesh is the traditional Bengali sweet. 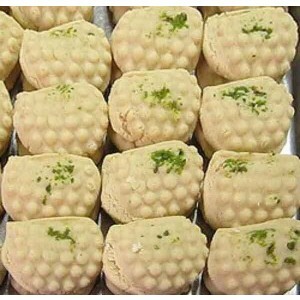 A Bengali speciality, the Ratabi Sandesh stands apart from the regular Sandesh because of the addition of Pistachio. 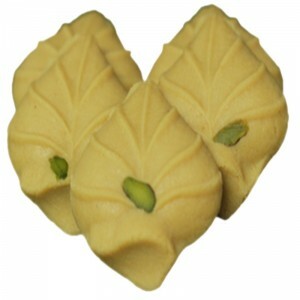 A delight to relish, these Pistachio flavoured sweets are ones you simply cannot have enough of.